72. How long should a typical risk assessment take? 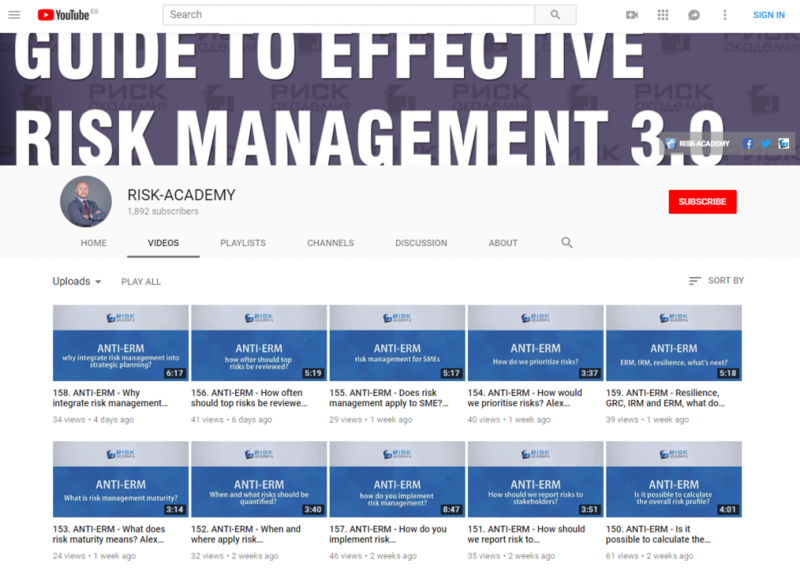 Alex Sidorenko from RISK-ACADEMY talks about how long should a typical risk assessment take and why most modern risk assessments in non-financial companies are seem to be missing the point. Next: Next post: 70. How to assess risk management maturity?